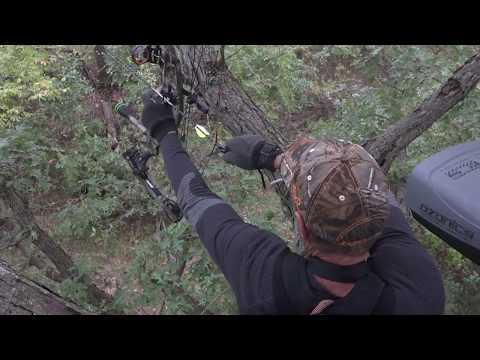 Every experienced bow hunter and archer knows that successful bow hunting lies upon smart tracing strategy, excellent shooting performance and deadly strong and precise archery gear. Most of them prefer simply constructed arrows carrying sufficient power to knock down the animal on contact. Magnus Classic Broadheads integrate all required traits. Note:You can glue broadhead inserts into any of these broadheads and then use them on carbon or aluminum arrows. Many compound and traditional bowhunters are using these broadheads on their carbon arrows.